According to a recent report, a Hong Kong artificial intelligence lab backed by an e-commerce giant and the world’s most valuable AI start-up, has named seven companies that will receive funding under its accelerator programme. The Hong Kong AI and Data Laboratory announced in a recent ceremony that it will provide HK$784,000 (US$100,000) in seed funding to each of the selected start-ups, who will also be given office space, access to AI resources from the e-commerce giant and the world-famous AI start-up as well as a range of cloud computing services from the e-commerce giant’s cloud tech. The chief technology officer (CTO) the e-commerce giant stated that the chosen start-ups not only have innovative technologies and business ideas, but they also offer valuable solutions for different industries and scenarios. The CTO also said it was important to work on the application of AI technologies in different industries. The lab was established in May by the e-commerce giant’s fund and the AI start-up. It became the city’s first unicorn – a start-up valued at more than HK$7.84 billion (US$1 billion) – in July 2018. The lab has partnered with the Hong Kong Science and Technology Parks Corporation (HKSTP) to launch the six-month accelerator programme to nurture more AI start-ups in the city. One of the accelerator programme participants which is a local start-up that offers computer vision and natural language processing solutions to businesses, predicted demand for AI technologies in Hong Kong to grow steadily. The founder stated that Artificial intelligence has a lot of potential in the market, which is still very much underserved. He made the decision to start the company five months ago, while he was setting up an education start-up. The start-up has already broken even with its initial projects, he said. 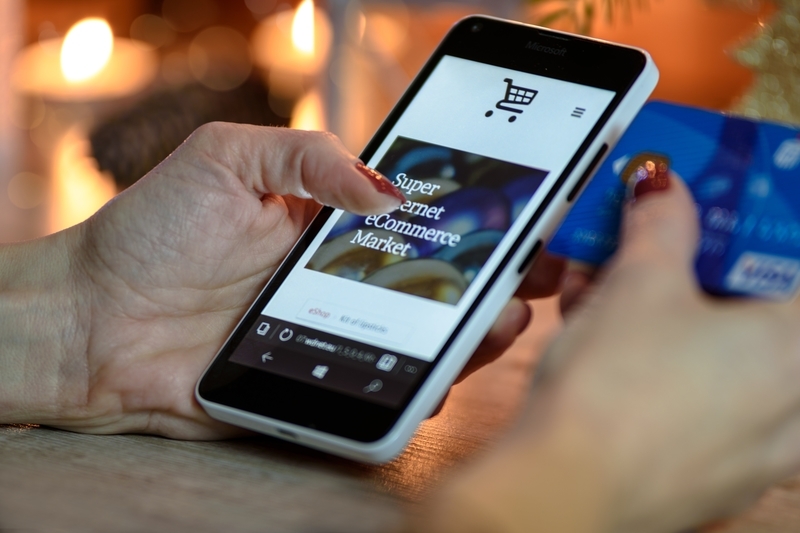 Those included a project that helps retailers monitor customer traffic and another in which a media organisation automatically analyses data in reports. The Hong Kong AI Lab was established amid the city government’s efforts to step up innovation in areas like AI, biotechnology and financial technology to keep pace with developments in major economies. The government’s budget for this year included HK$40 billion for HKSTP to support hi-tech innovation. A separate amount of HK$10 billion was earmarked to establish two technology research clusters focusing on health care technology and AI. Hong Kong is also looking to increase the adoption of mobile payments as it continues to lag behind other economies in Asia, particularly mainland China. Consumers in the city mostly prefer using cash, credit cards, or stored-value card platforms like Octopus. A major online payment service recently introduced a payment technology that allows users to pay their transport fares by scanning a QR code to complete the transaction in 0.3 seconds, even when both the user and the bus are offline or have poor network connection. The payment service, a joint venture between a major holdings firm and the e-commerce giant’s affiliate, has teamed up with two of Hong Kong’s biggest mini bus operators to make the payment technology available on their vehicles, according to a statement from the online payment service. The head of product development at the payment service said that the new payment technology will be adopted to other modes of public transport in Hong Kong. He said it was based on a system already being used in densely populated mainland cities such as Shanghai and Beijing. While the payment service reported having 1.5 million users in Hong Kong as of the end of June, it found the adoption of mobile payments to be an uphill battle amid the city’s attachment to more traditional forms of transactions and concerns over data privacy. The joint venture also competes against Western payment services and local providers.